New article by network member Kate Eichhorn just published in Australian Feminist Studies 30.83 (2015) on Barbara Godard’s personal papers. Abstract: As Joan Wallach Scott warns in The Fantasy of Feminist History, the danger of depositing one’s personal papers in an archive is that one’s papers then become open to misinterpretation. 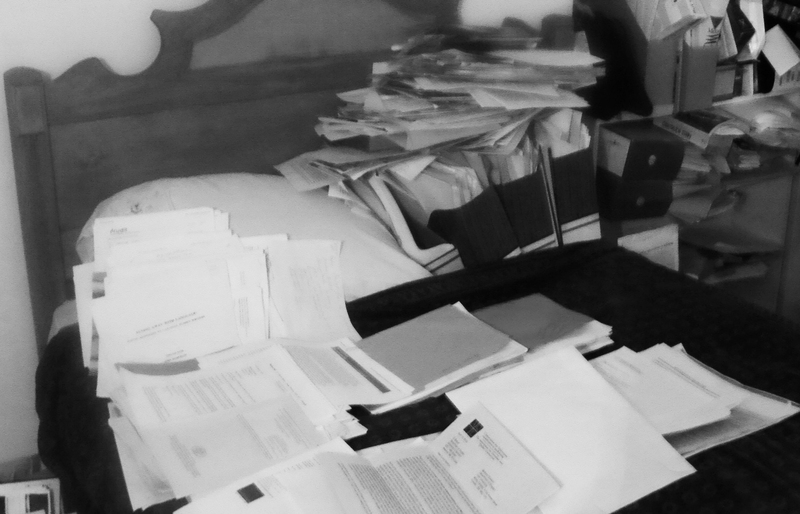 In this article, Scott’s fears are enacted in relation to another feminist theorist’s archival collection, that of prominent Canadian scholar Barbara Godard who died before she could complete the process of donating her papers to the Clara Thomas Archives and Special Collections at York University. Drawing on personal memories and eclectic textual traces, this article attempts to recover Godard’s theory of the archive—a theory she never fully articulated in her lifetime, despite dedicating much of her time and energy to collecting and preserving her own words and the words and papers of her students and collaborators.